Over To You: Who Are Your Favourite DJs? DJ Mag just opened its poll for this year's Top 100 DJs ranking, and you can cast your votes now. 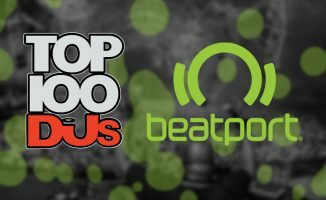 DJ Mag just opened its poll for this year’s Top 100 DJs ranking – care to share your top DJs with us? 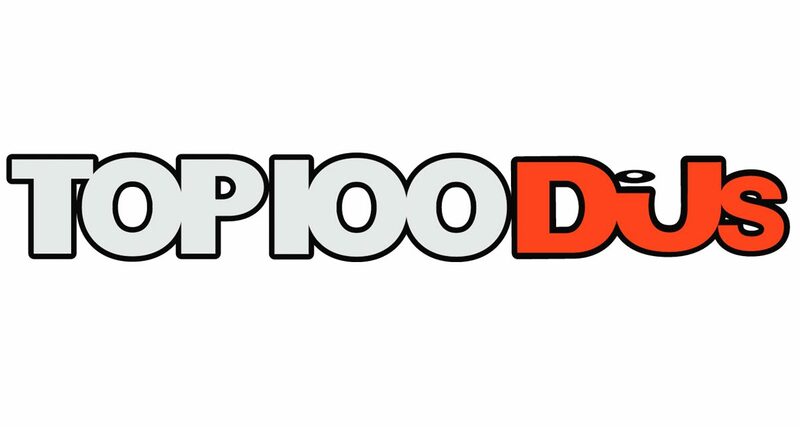 It’s that time of the year again: DJ Mag has just opened its Top 100 DJs poll. It garnered over a million votes last year, with EDM duo Dimitri Vegas & Like Mike winning. 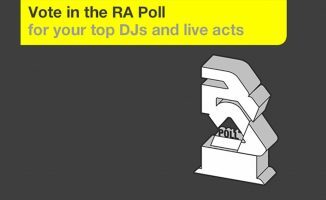 You can vote in this year’s poll – but more importantly, we’d also love you to share your favourite DJs with us. So please take a few minutes to let us know who’s doing it for you, by adding your favourite DJs in the comments. They don’t have to be well known, either – what we’re more interested in is WHY you picked who you picked, so feel free to expand on your reasons for your choices. 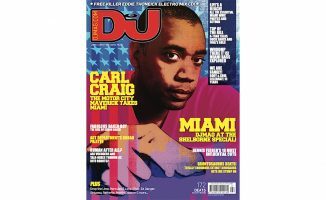 Over To You: Is DJ Mag About To Abandon Its Top 100 DJs List? I think my favourite will forever be Fatboy Slim. His “On The Floor At The Boutique” is still my favourite mix album ever and had a huge influence on my personal style. It taught me that a set doesn’t have to contain only one kind of sound. Yes, over the last few years he switched mostly to the broad EDM festival mainstage sounds, but you gotta give him that he still picks some awesome tracks and that his sets still have a certain playfulness, that most other big name DJs lack. One of my favourite Djs would have to be Jauz because he plays a variety of genres while still keeping his trademark sound also his collabs and remixes are always really good. Another DJ I like is MK because of his musical style and sound. Will have to check these ones out! Laurent Garnier, can mix different styles together, of course he’s not the only one. &Lez, Krink and Lum is my favorites because of their unique sound. And I also like Pan-Pat and Dubfire for keeping their smooth rythym on the stage fir a long time. Aming all, I have the most respect for &Lez being a tremendous producer. I’m an old school hip fan so I’m going to go with Jazzy Jeff. My favorite DJ is Markus Schulz. He stays true to Trance and the progressive style of the genre and his tunes, shows and songs his label puts out are always consistently good. Don’t get me wrong, I have many other favorites from Trance like Armin, PVD and Paul oakenfold. But Markus is my go to. Right now for me Hannah Wants. She’s just killing it, check out her regular mix tapes on soundcloud. Playing tiny venues and never failing to amaze the crowd. Really pleased shes got the recognition she so well deserves now.